Leadership St. Vrain was co-founded by John Poynton, SVVSD Communication Director, and Laura McDonald, SVVSD parent, in the Fall of 2009. Since that time nearly 250 SVVSD community members have been through the program which is designed to help stakeholders better understand and participate in the “business of education”. 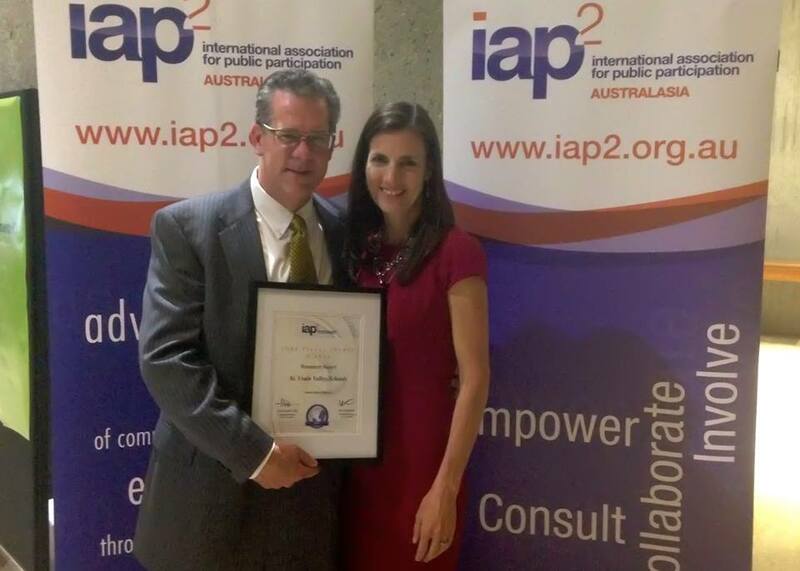 The Leadership St. Vrain program was recognized this fall by the International Association of Public Participation and received the 2014 Core Values Research Award first at the North American Conference in Winnipeg Canada, and then at the International Conference in Sydney Australia. This entry was posted in GSV Leadership. Bookmark the permalink.